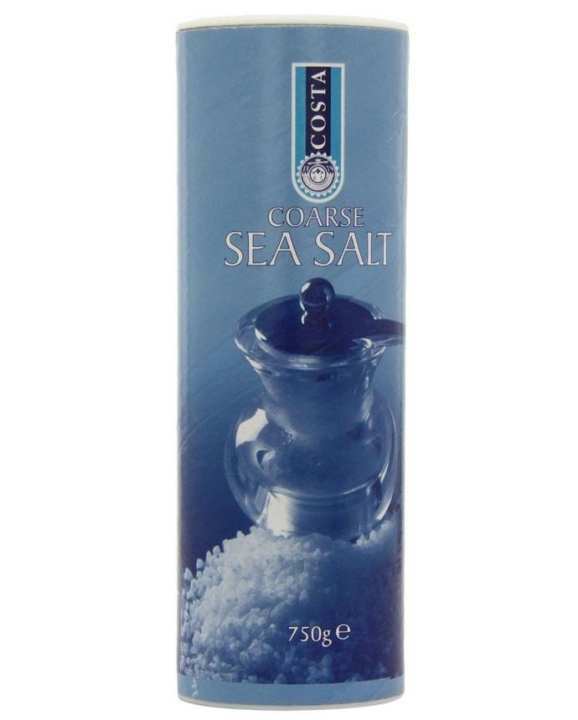 This sea salt derived from the mediterranean sea, costa coarse sea salt has been obtained by the simple and natural evaporation of water aided by the warm sun and wind. It is one of the vital components of taste. When will be the restock please?? Out of stock. Will be back soon in stock. Stay Connected.